We’re proud of Dr Tom who has been sharing his skills this weekend, teaching GPs about HIV Pre-Exposure Prophylaxis (PrEP). 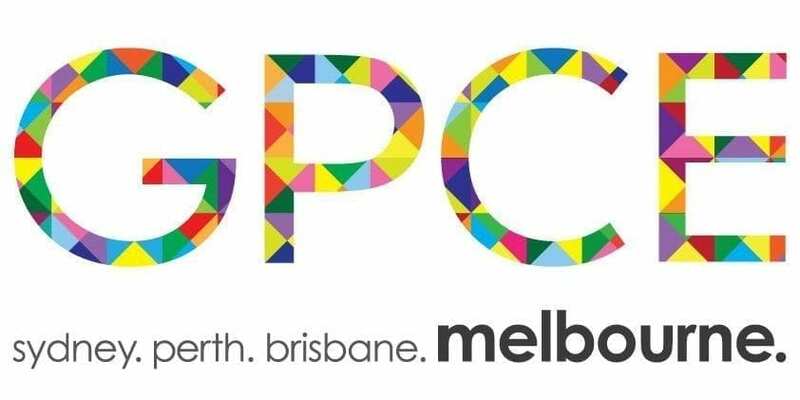 As a representative of the Australasian Society for HIV, Viral Hepatitis and Sexual Health Medicine (ASHM), Dr Tom presented a number of sessions at the General Practice Convention and Exhibition (GPCE) to GPs from around Australia and New Zealand , increasing their proficiency in prescribing PrEP to target populations to reduce the risk of contracting HIV. If you’re interested in finding out more about PrEP, HIV or sexual health, come in and see Dr Tom!